Stolen genuine documents were so intricately altered by counterfeiters that the forgery was not detected immediately, meaning those who entered the country on fake passports have not yet been found, according to the newspaper. The majority of the forged passports originate in the Syrian city of Raqqa, one of the key Islamic State (IS, or Deash in Arabic) strongholds. Syria has been in a state of civil war since 2011, with about eight million people having been displaced due to the ongoing violence, according to UN estimates. 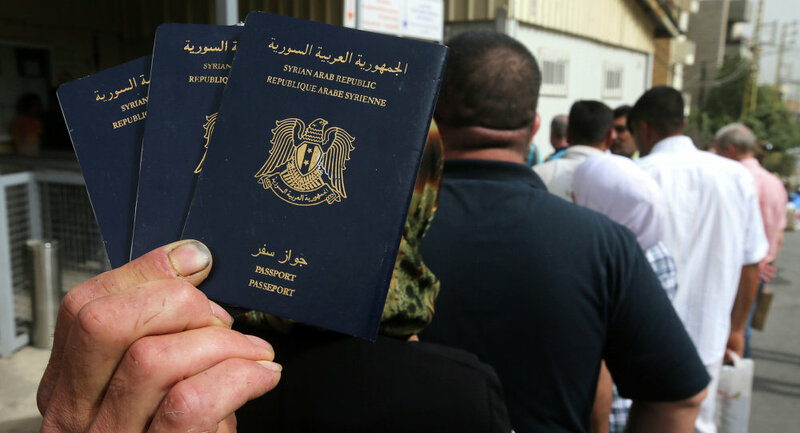 In September, the executive director of the EU border agency Frontex, Fabrice Leggeri, said a new trend of using fake Syrian passports to increase a migrant’s chances of being granted permission to remain in the European Union was gaining momentum.